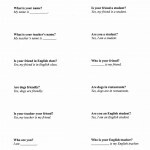 Many students are concerned about learning the tenses of the English language. They have likely heard horror stories about the irregular verbs and the many exceptions to the rules. It is scary unless a method for approaching the tenses in a step by step fashion is introduced. 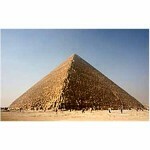 Let’s start at the bottom and a pyramid that shows the similarities in the way that the tenses are constructed. Let’s start at the bottom with the foundation and work to the top – that wonderful point where verb tenses are automatic and the student speaks fluently. Oral and written practice using each step before moving on to the next is vital. 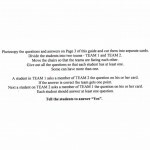 The students will need to have extensive practice in the whole class group, the small group, and individually as they write. 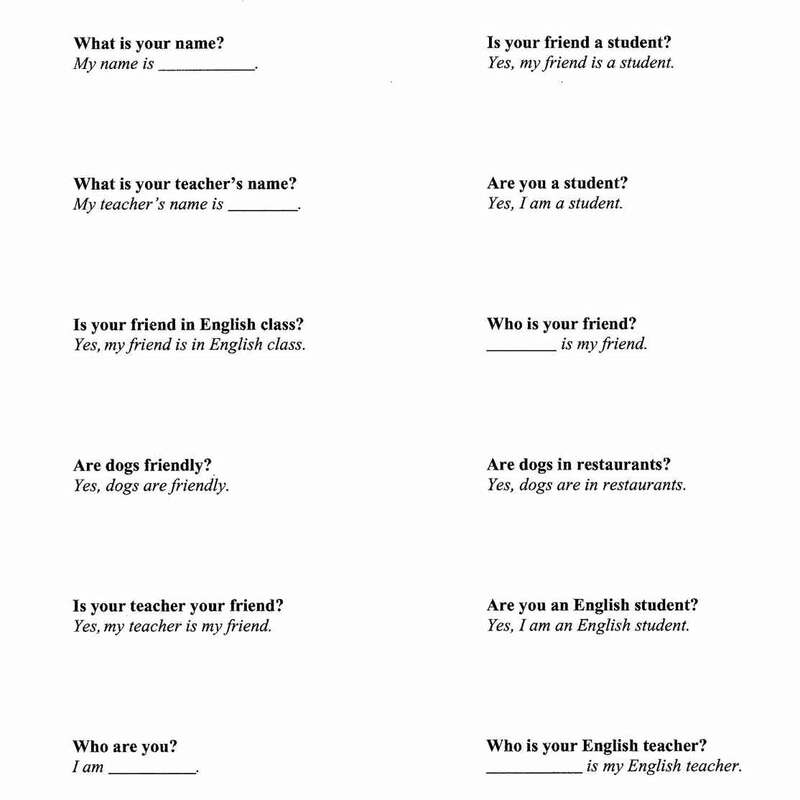 Practice will make the student’s responses automatic and prevent them from thinking about the grammar. No one can consider grammatical structure as they talk. Each step must be automatic before the students can progress to the next. Start with the verb “to be”. Is she happy? She is happy. Are they friendly? Is she happy? Positive answers: They are friendly. She is happy. Negative answers: They are not friendly. She is not happy. Not is placed after the verb “to be”. Positive: She’s friendly. They’re friendly. Negative: She’s not friendly They’re not friendly. Or: She isn’t friendly. They aren’t friendly. Explain that most other verbs use “to do” for the negative. Teach the conjugation of the verb “to do”. Questions: Do they laugh? Does he walk? Do you answer? Positive: They laugh. He walks. I answer. Negative: The verb “to do” is used with the main verb. They do not laugh. He does not walk. I do not answer. Not is placed after the verb “to do”. Does he laugh? He doesn't laugh. Negative: He doesn’t laugh. They don’t walk. I don’t answer. English verbs are complicated but it helps the students if similar patterns are pointed out. The above outline is just one way of organizing the teaching material. As you read it you may find that it sparks new ideas for you to teach this rather complex subject. 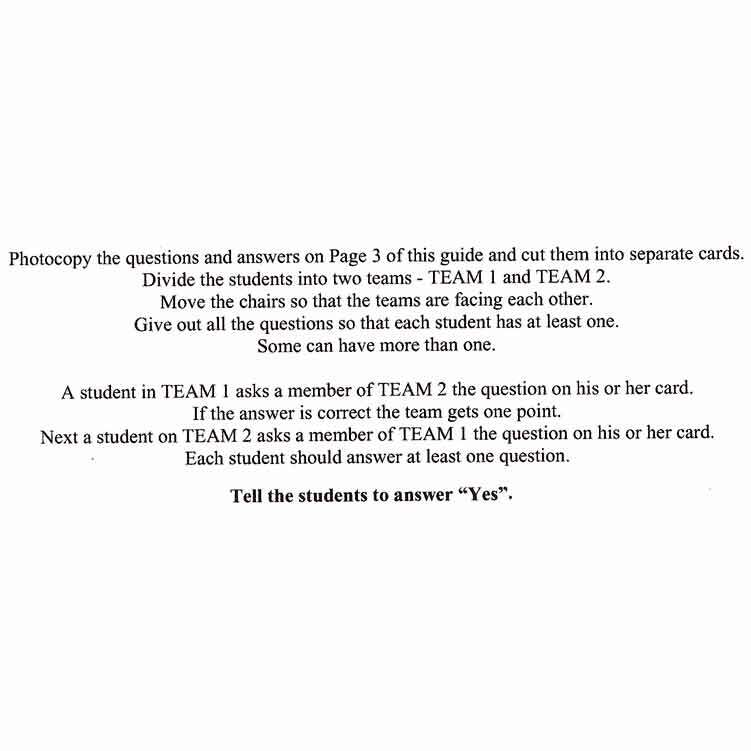 Written by: DG01, Complete Test Preparation Inc. Yes nice tips. I remember I had a particular problem with tense when I was learning English many years back.